It’s been a big few days in the world of Microsoft’s Xbox 360. There was the whole Xbox Dashboard update palava, where the update was scheduled to go live and then was delayed for less than a day and now there is a whole new iOS app in Apple’s App Store which is Microsoft’s first Xbox related app to be released for the iOS devices. 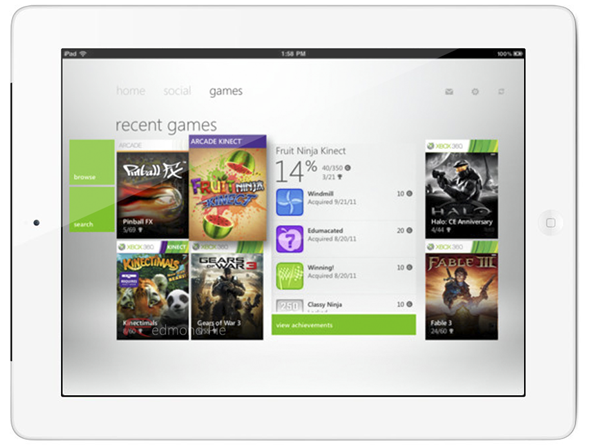 Coming as a free universal app, the new My Xbox LIVE app comes with two distinct user interfaces – one designed for the iPhone and iPod touch, and the other made especially for the larger screen of the iPad. Those who have been using the new Xbox 360 Dashboard will immediately recognize the interface, because it bares more than a passing resemblance to the Windows Phone 7-inspired UI that all Xbox 360s will now sport. If you imagine lots of large, animated tiles then you won’t be far off. 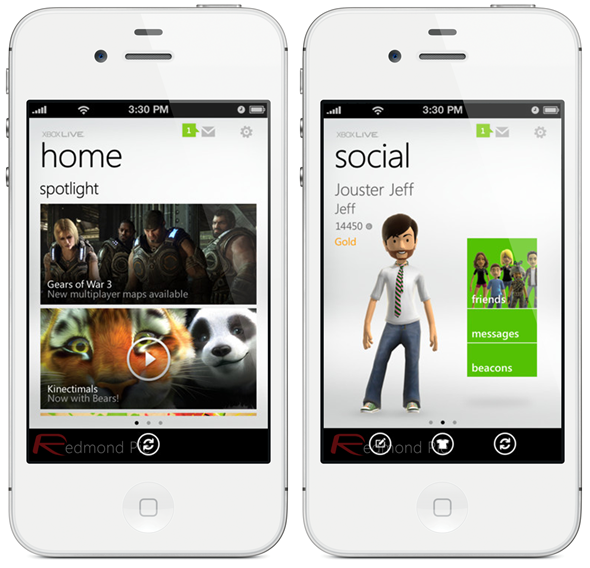 The app’s feature list includes most of the key functions you would expect of an app sporting the Xbox LIVE name. Users will be able to send and receive messages over Xbox LIVE, manage their friends list and invite new friends, make changes to their live profile and more. 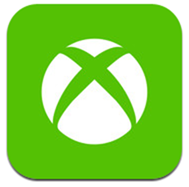 In order to use the My Xbox LIVE app, users will need to sign in with their Xbox LIVE credentials – a task that, in our testing, isn’t as plain sailing as we would like. Of the two Xbox LIVE accounts we have tried with the app, one has connected fine while the other either times out, or presents an error message saying there is something wrong with the account itself. We’ll keep trying, but it is safe to say the app and Microsoft’s servers are probably under some considerable load just now. Hopefully things will settle down over time. Microsoft has also released an app for its Windows Phone 7 platform, and understandably given that version of the release even more features than the iOS one. We’ve not seen any mention of an upcoming Android release, unfortunately, but they haven’t said it isn’t in the works, either! It has taken Microsoft longer than perhaps it should have, but we finally have a way to access our Xbox Live accounts from our iOS devices. 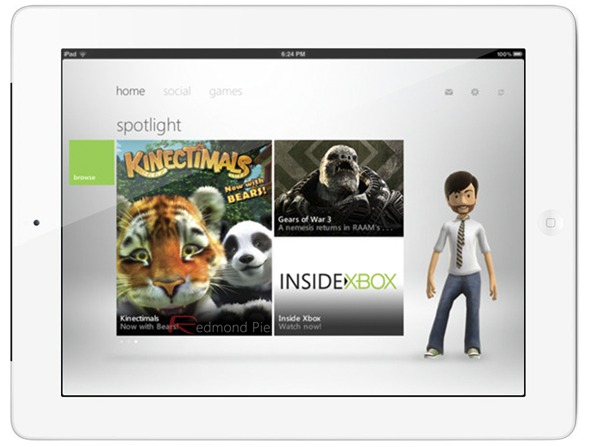 Download My Xbox LIVE for iPhone, iPad and iPod touch [iTunes link].